Did you know you can save up to 60% of your heating and cooling by having your Brisbane roof painted correctly? Our team of qualified roof painters keeps up to date with the latest in roof paint technology. We use a heat reflective membrane paint that eliminates 90% of infrared reds and 85% of ultraviolet rays. Our clients can sometimes even switch off their air-conditioning altogether after our team has completed the job. Not only will you make a difference to the environment by chewing through less electricity but you save money as well. Companies especially will benefit from a roof paint update. Individual homes in Queensland will also reap the advantages of lower air conditioning bills with a new roof paint job by QPaint. At QPaint we are a family owned company with over all over 30 years of experience in the QLD painting industry. We take pride in every job we take on and make sure we deliver not only a high quality paint job but a high quality all round service. We want all dealings with us from the initial phone call to the tradies on site to be exceptional. Your roof needs a paint but not sure how to go about this? There is no need for you to research roof paints or try to figure out how to best paint your roof. We have the expertise to understand what is going to work best for your home. Whether it’s a new property or a beautiful old Queenslander our team will advise you on what is going to work best. Affordable and quality roof painting is achievable through us. We pride ourselves on going above and beyond what our customers expect. You won’t get the usual tradie gripes with us. We won’t walk paint through your home or turn up an hour late. Our customers are our business and we get that. As a family owned company, we are more accountable than other paint businesses. This is our reputation and we always provide exceptional, high quality service. Certainly, no one can argue that we all have to try to do what we can with regard to the environment, and yet at the same time, we find ourselves consuming more amounts of power, and battling the elements and outside conditions the best we can. However, the good news is that there is now a type of paint which can make a great difference to the environment and in effect can actually save you money! How is this possible? The answer is heat reflective membrane (thick paint). It can stop 90% of infrared and 85% of ultra violet light from entering a structure. Solar heat transfer commences with the build-up of heat, caused by infrared and ultra violet rays, in the roofing system and to a lesser extent in the external walls. As the heat builds, it is transferred to the interior of the building where it remains trapped until long after the sun has set. Where batts and foam only slow down the heat transfer, our heat reflective roof membranes block infrared and ultraviolet rays effectively stopping heat build-up at the source. In effect the ‘Hotter it gets, the better is works!’ It’s the infra-red rays that cause the heat in your house, and so by cutting down the majority of these entering, you cut down the heat in your home. And the temperature is likely to be far more comfortable and the electricity bills much, much smaller. So there are so many costs being saved over the long term, including a reduced need to renew paint, a reduced need to maintain, strengthen and repair the structure of the building and reduced energy costs through A/C savings. It certainly makes sense to save every cent possible in today’s financial climate and at the same time save the environment from global warming and the over the use of non-renewable energy sources (excesses electricity bills). So there is no doubt that as far as paint goes, you can’t beat our heat reflective coatings. 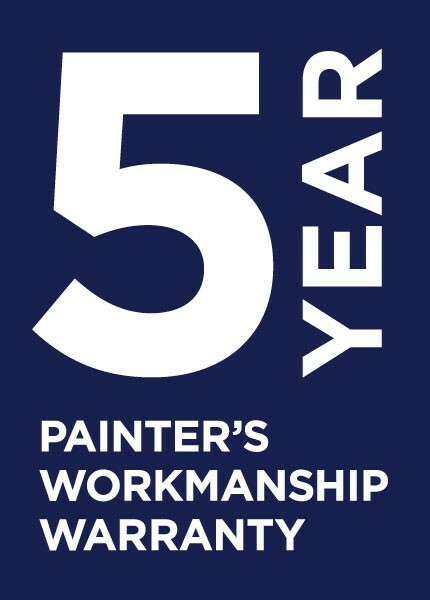 Thank you for taking the time to read what we believe both Home & Property Owners are looking from a Professional Brisbane Painting & Maintenance Company. We look forward to answering any questions You may have and would be happy to meet with You at any time to discuss your house painting requirements.